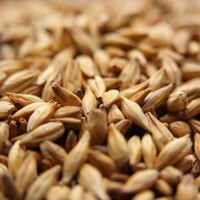 Drum-roasted caramel malt made from two-row. Contributes dark amber to copper hues, and adds a rich malt accent with notes of biscuit and an intense caramel aroma. Can also add body and improve head retention. Suitable for use in all lager and ale styles of beer.